Sundre Seniors SkyScraper! 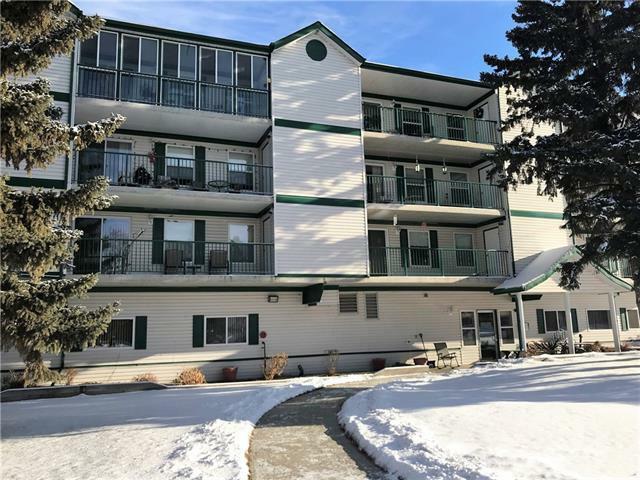 This is as close as it gets to penthouse living in Sundre! Morining coffee on the balcony offers Top Floor views looking east over Snake Hill and South over the town! 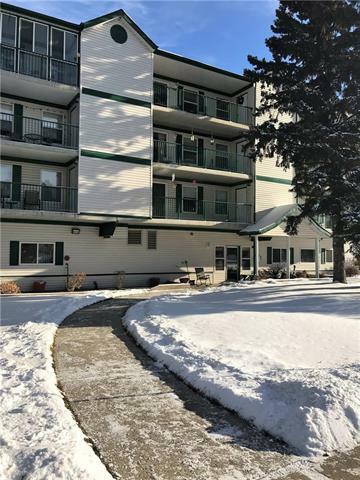 Age restricted to the +45 crowd only this two bedroom, 2 bath condo offers up some great enhancements for the mature adult! A spacious master bedroom with floor to ceiling mirrored closets and an ensuite with a walk in shower. 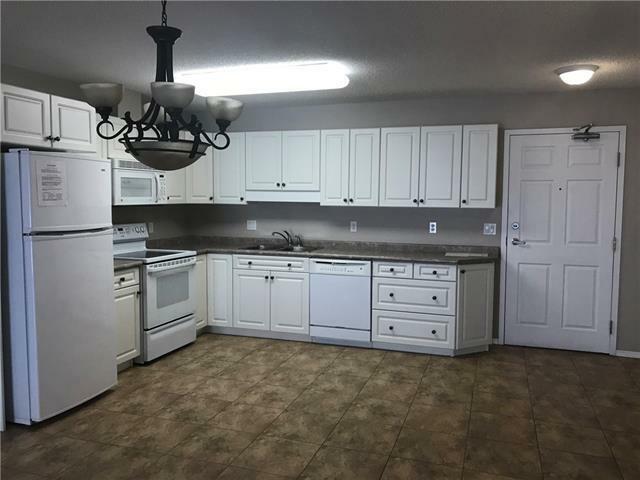 Air conditioned comfort in the living room & kitchen, with lots of room for cooking and visiting! A 2nd bedroom providing lots of space for your hobbies or guests! 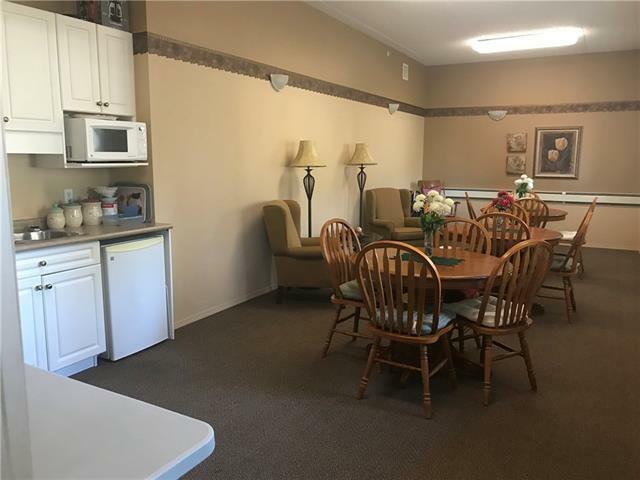 When your tired of your own company, head downstairs and play cards or socialize with others in the community room, take in a potluck in the owners kitchen, or jump on the treadmill in the exercise room! Forget shovelling snow & cutting grass, get in and out of a warm car with underground heated parking for your vehicle! Feel Safe and secure with a locked entrance, full sprinkler system and concrete walls, ceilings and floors!